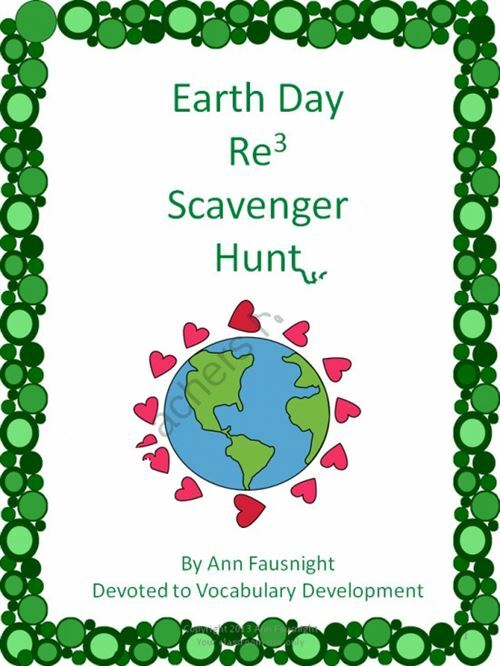 Internet Scavenger Hunt - You Can Design An Internet Scavenger Hunt That Kids Can Do From Home. Select 10 Items From A Specific Category. You Can Design A Hunt Around Categories Such As 10 Organizations That Help The Environment, 10 Pictures Of Natural Beauty Or 10 People Who Have Helped The Planet. Use Categories That Are Appropriate For The Age Of Your Children. Camera Scavenger Hunt - Bring Your Kids Together At A Local Park And Give Each Of Them A Disposable Camera. 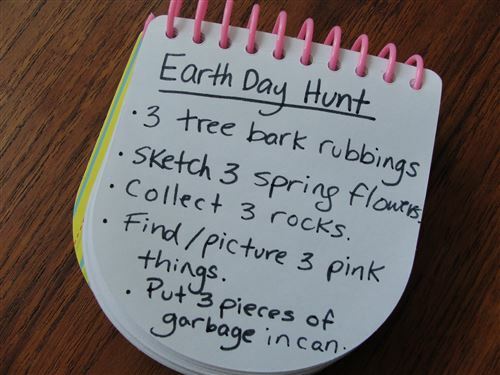 Give Them A List Of 10 Things To Find, Including A Few Of The Animals That You Have Seen In The Park, Important Sites In The Park Or Naturally Occurring Wonders, Such As A Tree Growing Out Of A Cliff Wall. Instruct Them To Take A Picture Of Each Item. When Completed, Let Them Finish Off Their Rolls By Taking Pictures Of Their Friends And Family. Take The Cameras To A One-Hour Development Center, And Then Enjoy A Relaxing Picnic In The Park With Your Kids. Picture Hunt Give Each Of Your Children A Disposable Camera And A List Of 10 Things To Find, Things Not Normally Found In The Park. Explain That Their Task Is To Find Natural Elements That Resemble Your Items, Such As A Bush With Leaves That Look Like A Unicorn Or A Tree Canopy That Resembles A Car. 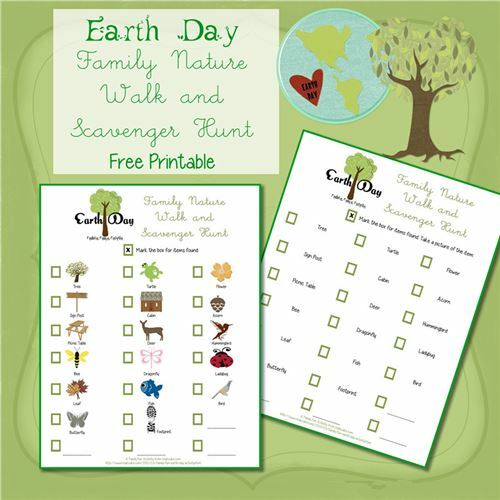 Earth Day Scavenger Hunts Ideas Should Focus Around Natural Elements, Such As Animals Or Plants Indigenous To Your Area.